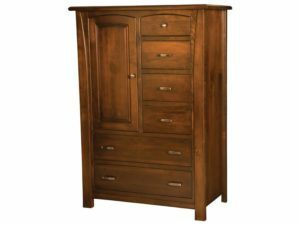 Here’s your best source for gentlemen’s chests with great looks, huge storage space and solid hardwood construction. 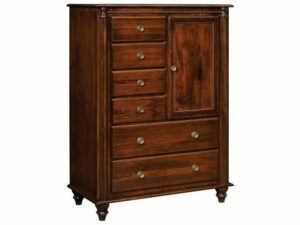 Each chest comes with high-end features. 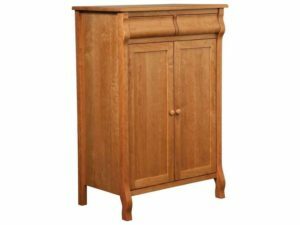 Like full-extension drawers and sturdy, adjustable shelves. 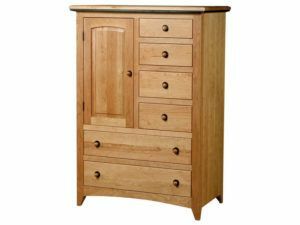 Also polished hardware and dovetail joints for added strength and durability. 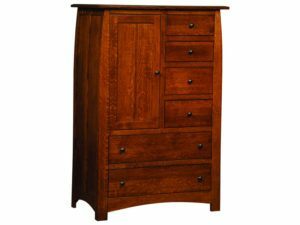 A gently curved profile highlights the Batavia Gentlemen’s Chest. A classic style highlights the Brooklyn Mission Gentlemen’s Chest. Impressive construction marks the Classic Mission Gentlemen’s Chest. 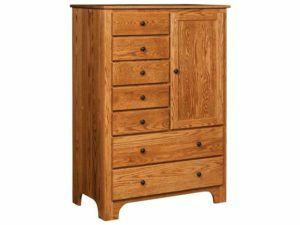 The Classic Shaker Gentlemen’s Chest features classic Shaker design and solid hardwood construction. 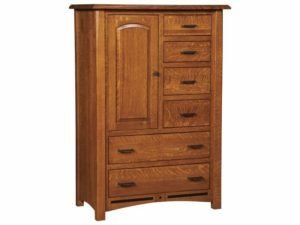 Meticulously handcrafted, the Escalade Gentleman’s Chest provides all the style and storage for your bedroom furnishing needs. 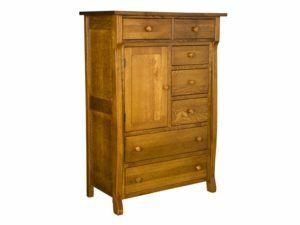 Featuring six drawers and a solidly constructed door, the French Country Gentlemen’s Chest is great for the bedroom. 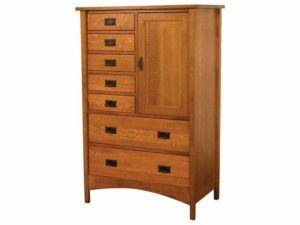 The Hampton Gentlemen’s Chest features sturdy construction and a one-of-a-kind style. 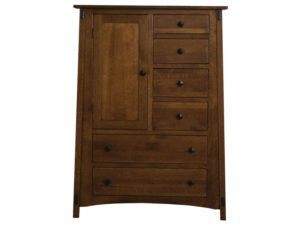 Elegant wood inlays mark the Lavega Nine Drawer Dresser with Mirror. 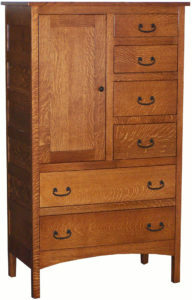 Rich, handcrafted wood and classic Mission design form the beautiful McCoy Gentlemen’s Chest. 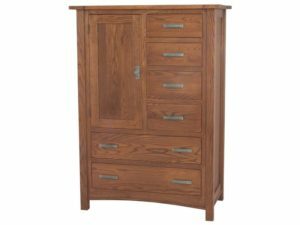 The Mondovi Gentlemen’s Chest possesses great strength and durability. 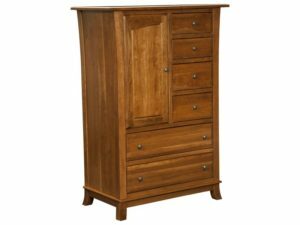 Unique tapered sides highlight the elegant Superior Shaker Gentlemen’s Chest. 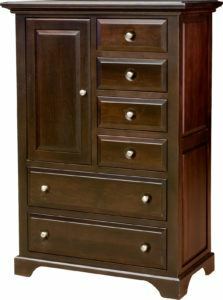 Versatile design and beautiful construction highlight the Wellington Gentlemen’s Chest. 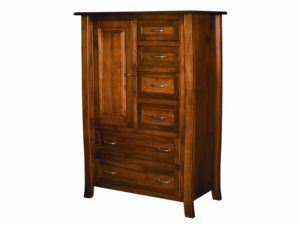 Gentlemen’s chests from Brandenbery Amish Furniture represent the very best in design and construction. 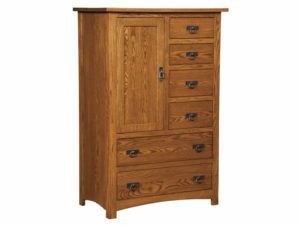 So you’ll enjoy more than sizable storage and good looks. 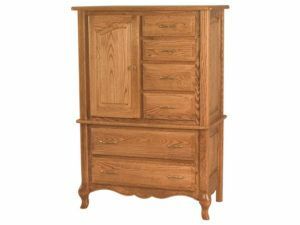 Because Amish craftsmen painstakingly handcraft and lovingly finish each gentlemen’s chest. And they use solid hardwoods. So, with proper care, the chest you choose should last for generations to come. What’s more, you can tell us your customizing ideas. And we will create the gentlemen’s chest that’s uniquely yours.